Works nicely and build quality is good. 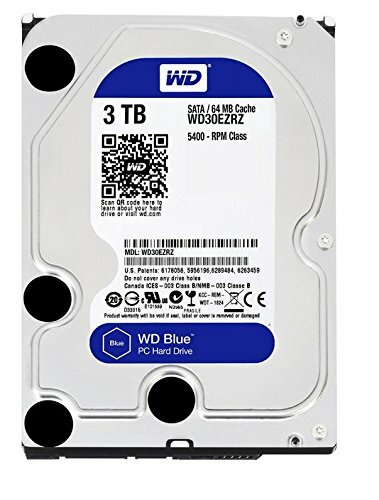 WD HDD are a bit expensive though. 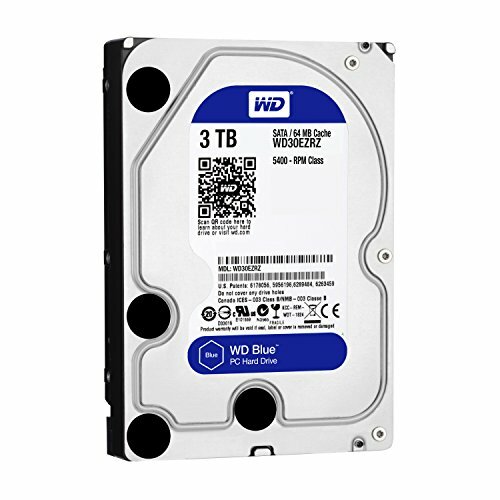 Great storage, great price and great company I love WD drives they are very reliable. Even though I am streaming a lot from a NAS, I liked the idea of storing some of the larger files locally just in case buffering became an issue. 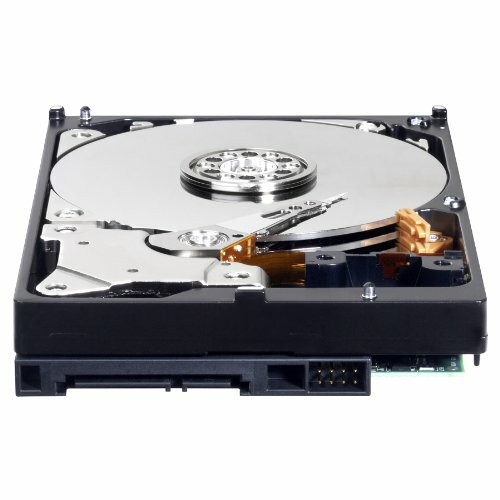 The unit works nicely and is one of the quieter and lower power HDDs (hence the decision to go Blue rather than Red). Plenty of room in the case as the OS SSD was nicely seated on the motherboard.